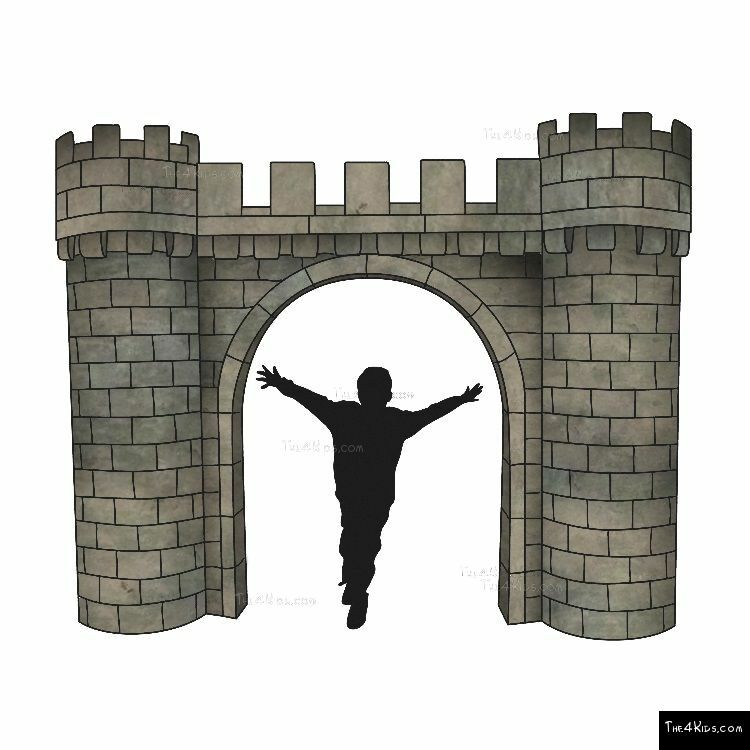 Enter into the kingdom through this magnificent medieval archway. 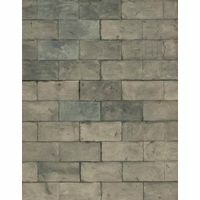 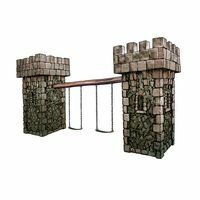 This archwaycan be used indoors or out. 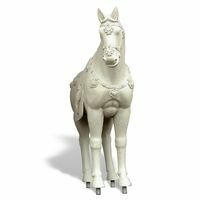 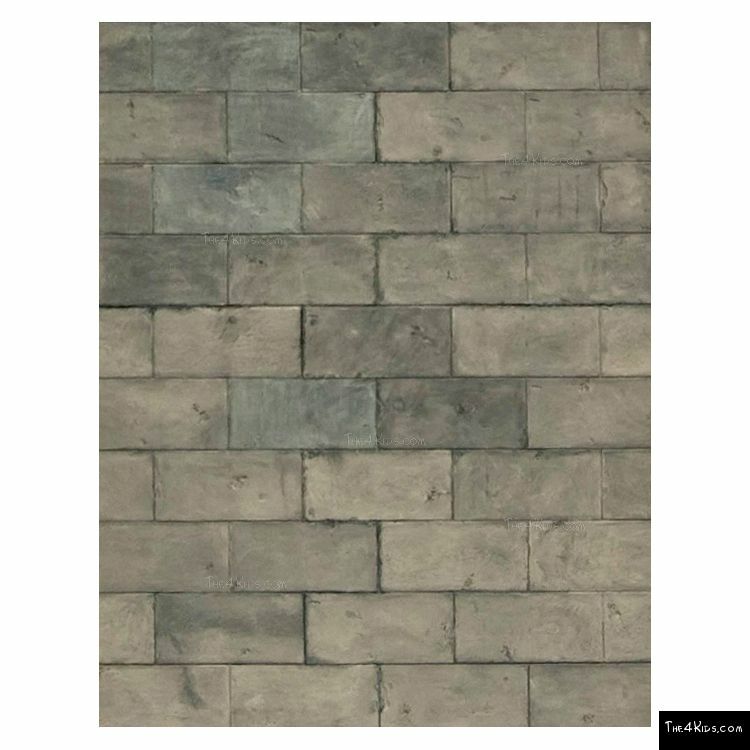 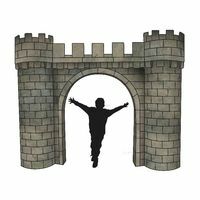 Our stone archway is made from a durable glass fiber reinforced concrete. 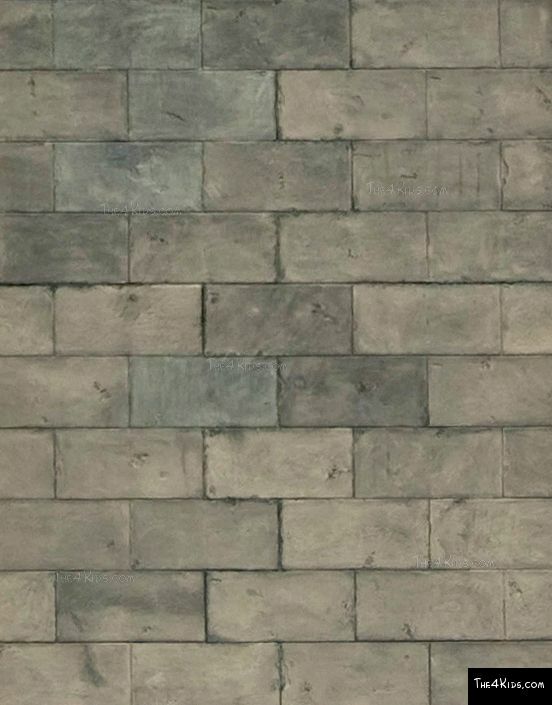 This material will stay play ready for years to come. 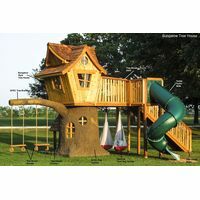 This piece measures 4’ x 10’ x 6’. 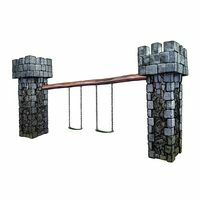 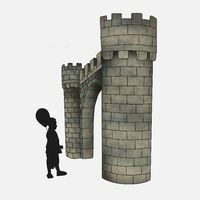 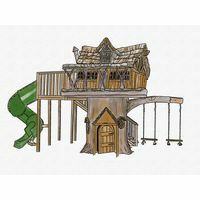 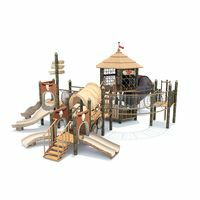 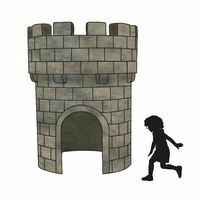 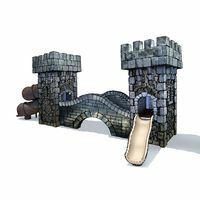 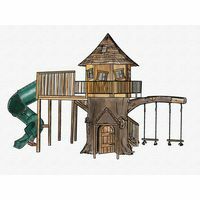 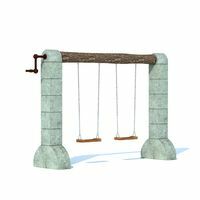 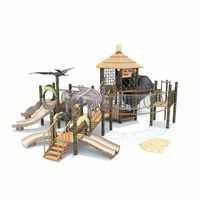 Our castle themed playgrounds can be custom made to match the stone masonry of the time. 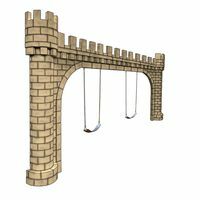 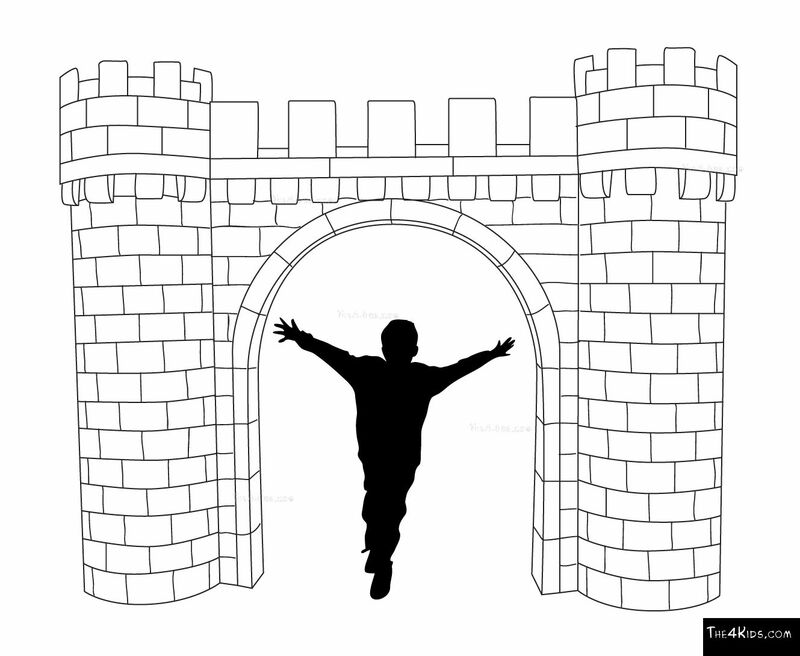 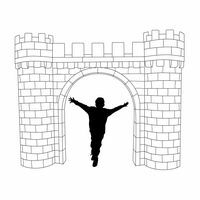 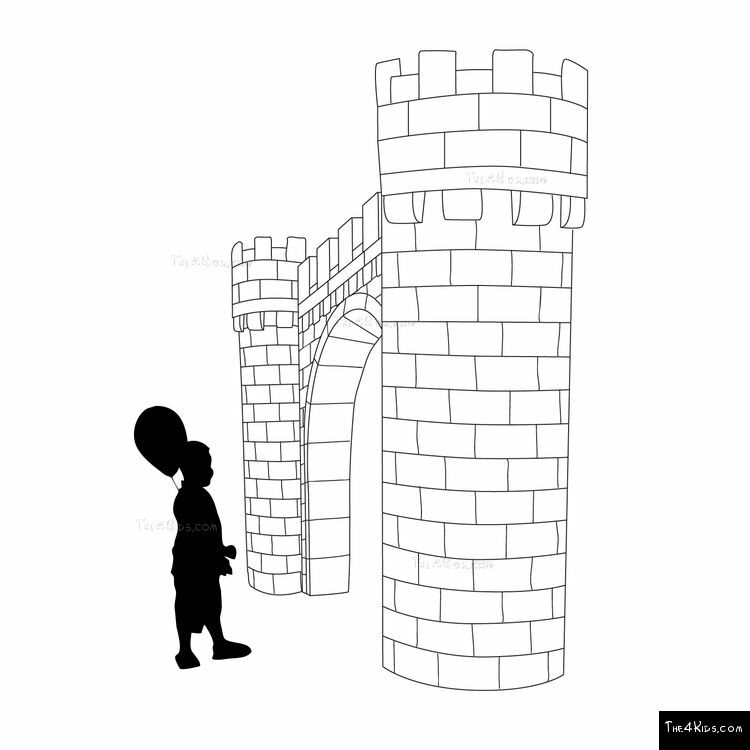 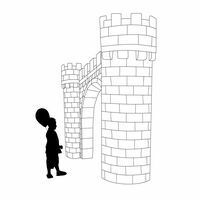 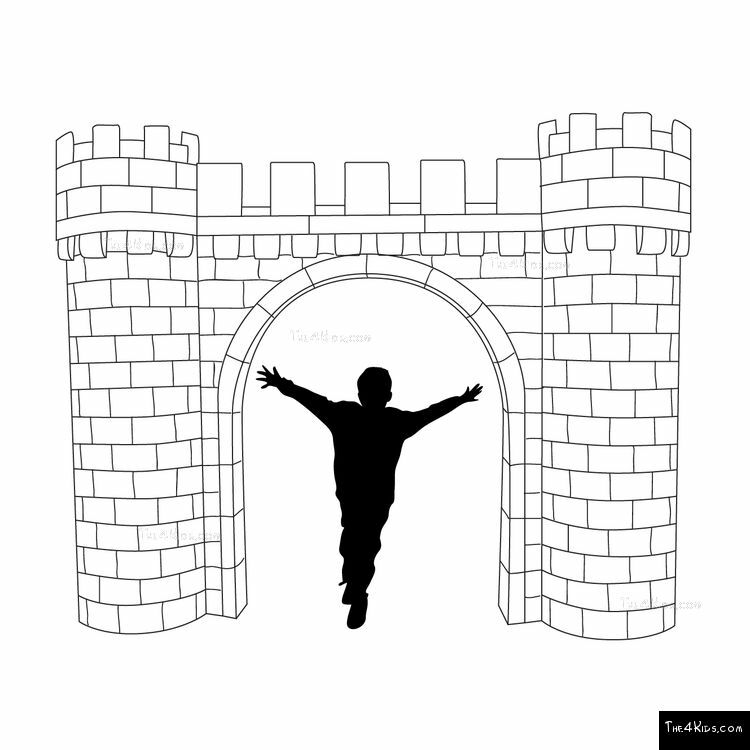 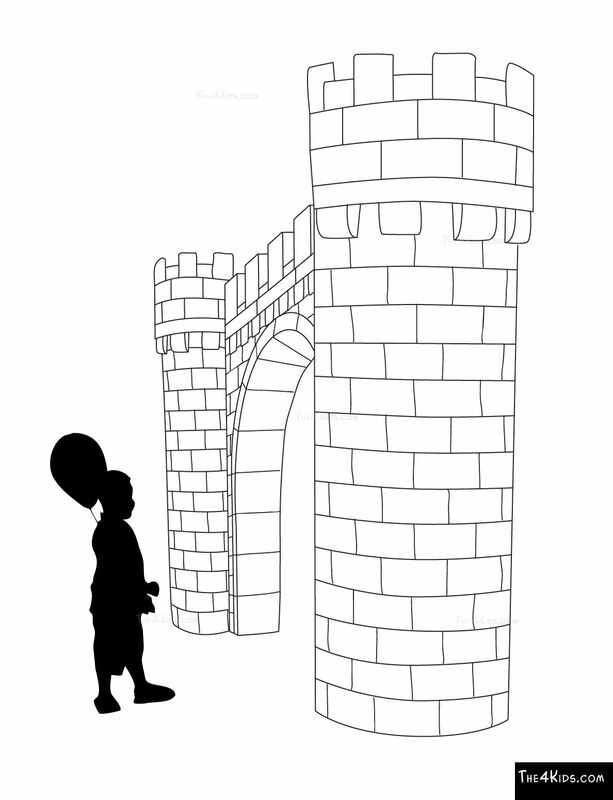 This Archway will complete your medieval playgrounds. 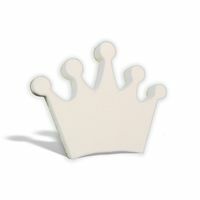 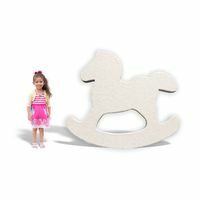 Let our designers help you customize this piece to make it your own.